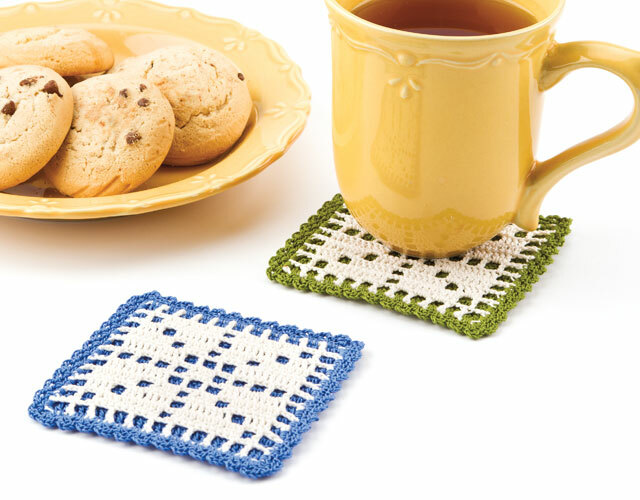 Learn how to crochet with thread to create your first doily, pretty edgings, a filet coaster, elegant jewelry and more. Find out more in the Class Description below. Delicate edgings. Beautiful doilies. Eye-catching jewelry. 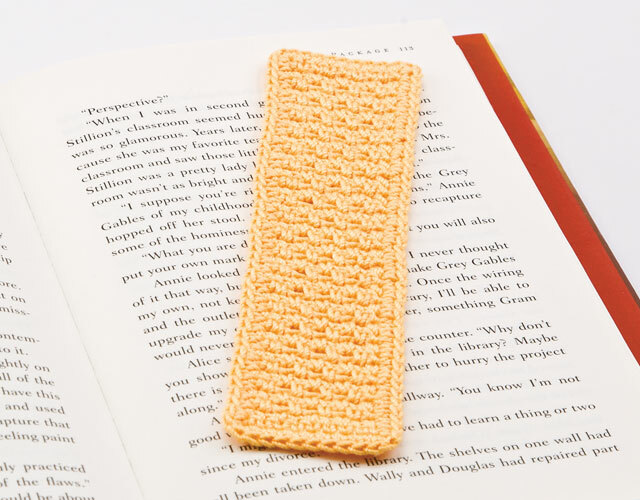 If you already know basic crochet stitches, you can easily learn how to work those stitches in thread and create pretty thread designs like these with Annie's Learn to Crochet With Thread online video class! 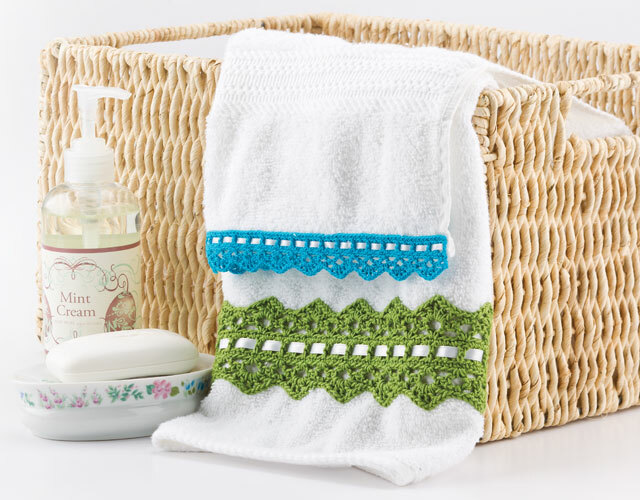 You'll practice your newfound skills by crocheting seven beautiful thread projects -- including your first doily! 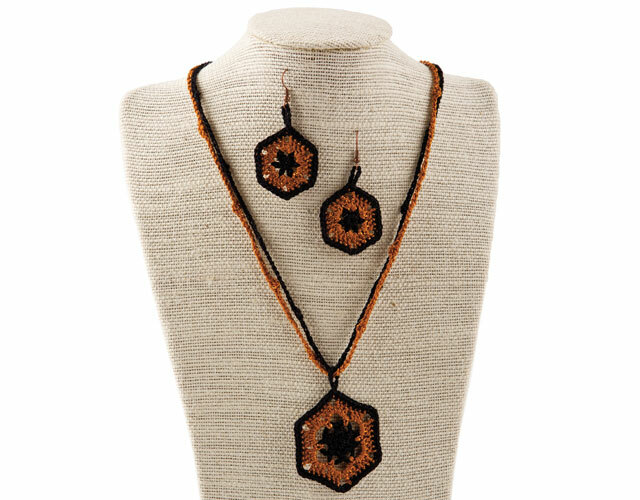 -- all exclusively designed by Susan for this introduction to thread crochet class. Discover the timeless elegance of thread crochet today. You'll love every minute of this soothing and exquisite technique! Note: This class was formerly titled Crocheting With Thread. 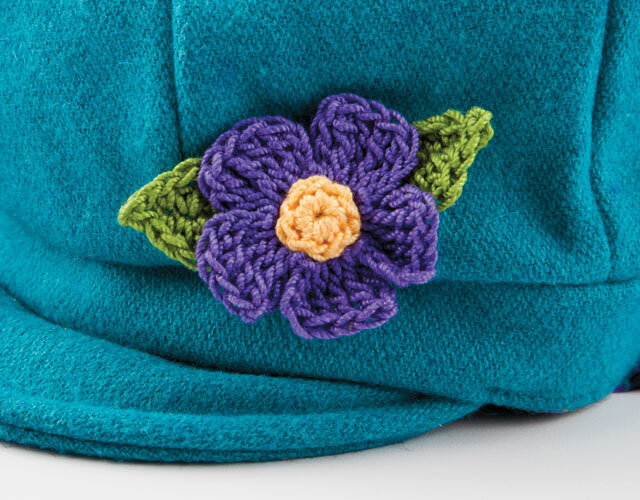 If you purchased Crocheting With Thread, this is the same class. Crocheting With Thread streaming online class and DVD include full video and written instructions to make the Beginner's First Doily. 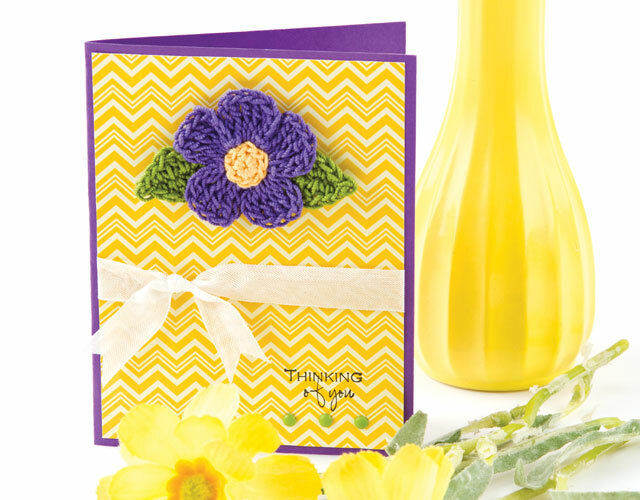 If you purchase Beginner's First Doily single-project online workshop and later purchase Crocheting With Thread, you can receive credit for the single-project workshop(s) by emailing Customer_Service@AnniesCraftStore.com or calling 1-800-282-6643. I have always want to learn to crochet with thread, but was too afraid to try. When I saw that Annie's had a class I was so happy!!! I watched the Intro and could not wait to buy the supply and get started. Susan was so patience and clear. Thank you Annie!!!! Can't wait to learn more!!!! This class is excellent, especially for a beginner in thread crochet. Susan is extremely methodical in her teaching methods, speaks slowly and gives very clear instructions, taking you through each step. The photography angles are brilliant and each stitch is shown clearly. I have been doing thread crochet for quite a number of years but Susan's knowledge meant that I still learnt a few new tips. So all in all a great class and I would definitely recommend viewing if interested in learning thread crochet. The blocking tips are good too. Thank you Annie's and please keep new classes coming. Have been afraid to even try thread crochet for many years, then a friend talked me into trying it. My first thread crochet project was a tablecloth which I thoroughly enjoyed. Now that I have the class to inspire me, I can see myself doing many more thread projects over the next few years. I will be making gifts for everyone using the patterns and techniques that I have learned through this class. That is what I like most about Annie's Classes, learning new techniques. I am thoroughly enjoying this class. 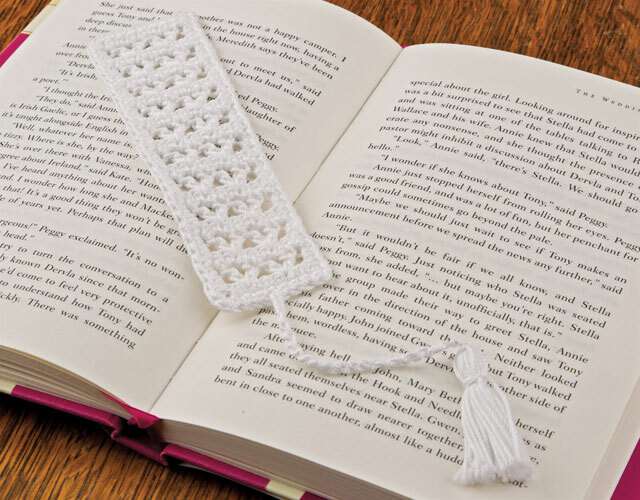 Many years ago I crocheted with thread, but never really new all the basics and fundamentals that Susan goes over regarding threads and hooks. 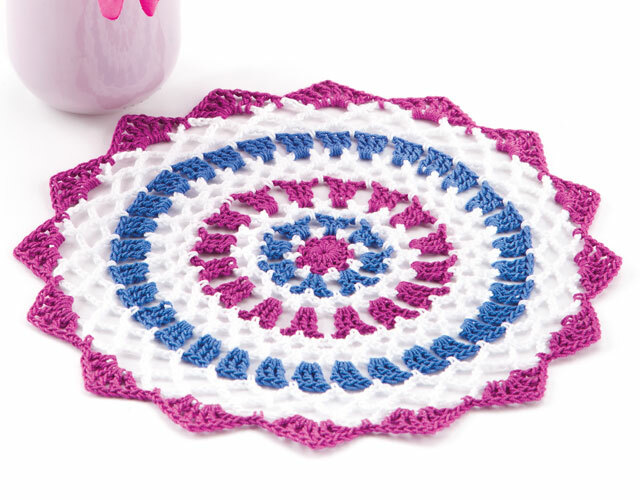 I can't wait to make the 3-color doily. Thanks for a great class, Susan and Annie's. I am obsessed with crochet and your online classes are great, clear instructions, great camera work and to be able to watch over and over is wonderful. Thank you.